The program will run for over a period of 10 to 12 weeks and attach students to specific units within the bank. 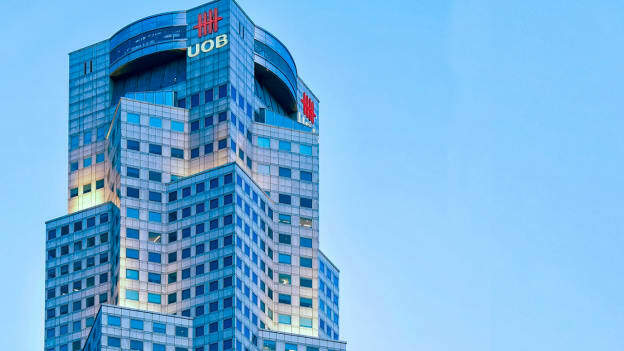 United Overseas Bank (UOB Malaysia) today launched the UOB Smart Bankers Internship Programme, a three-month structured training programme designed to prepare undergraduate students for a career in banking. The programme, which is aimed at Malaysian students completing finance–related degrees at universities both at home and abroad, incorporates on-the-job training at the Bank as well as classroom-based training. The program will attach students to specific units within the Bank, including Retail Banking, Corporate and Commercial Banking, Global Markets, Channels and Digitalisation, Information Technology and Human Resources. Through these attachments, the bank plans to provide students the opportunity to gain practical banking experience by working on various cross-collaboration projects and initiatives. Students will also be assigned a mentor, who will provide guidance, regular feedback, and appraisal sessions. The program is structured to equip students with classroom training related to personal development and methods to build personal career goals. For example, students will learn ways to maintain a positive and creative mindset. They will learn how to identify and to eliminate setbacks and barriers, manage their goals and priorities and build leadership and personal motivation. UOB Malaysia launched the programme with 13 undergraduates. To encourage high-achieving students across the country to apply for the Bank’s internship programme, UOB Malaysia will partner with leading universities in Malaysia. Lai said that the partnership would give more local students insight into the skills needed to excel in the field of banking. Students who are interested to apply for the UOB Smart Bankers Internship Programme can visit www.uob.com.my.